Collective worship is a central part of school life at All Saints’ Federation. Both schools follow the same value/theme each half term and it is planned for in a 2 year cycle. (The infant school uses ‘Values for Life’ as the basis of their planning and the junior school uses ‘Roots and Fruits’). 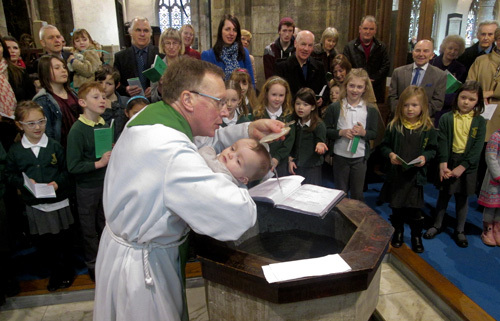 Collective worship is delivered to the whole key stage, year groups or individual classes and is planned for and led by senior leaders, the local vicar, class teachers or the children. There is consistency across all forms of worship because they follow a pattern of ‘gathering, engaging, responding and sending.’ Festivals such as Harvest and Christmas and special days like All Saints’ day and Ascension day are celebrated in church.